Enjoy fruits of the vines and gourmet cuisine during the languid summer months in the Cape Winelands when the Stellenbosch Street Soirees splash onto the calendar on a bimonthly basis until March 2019. The next event is scheduled for Wednesday 16 January 2019. 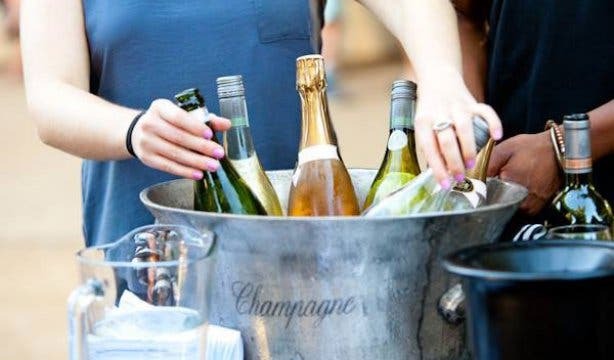 Each soiree features a selection of different cellars and entry includes a glass and 12 tasting tokens. Food is priced individually by vendors. 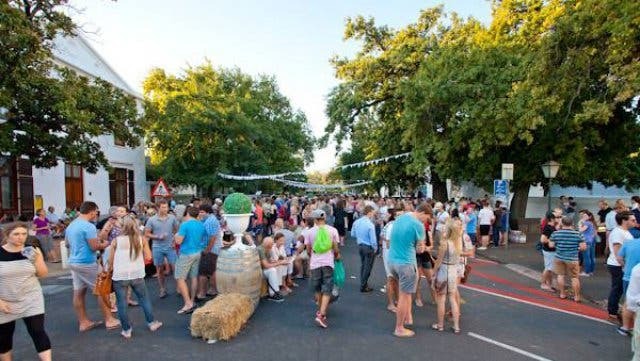 Other than their two dates in January, the Stellenbosch Street Soiree season also has dates on 12 December 2018, 13 and 27 February 2019 and a special Soiree at the Stellenbosch Woordfees on 9 March 2019, which will cost R120. 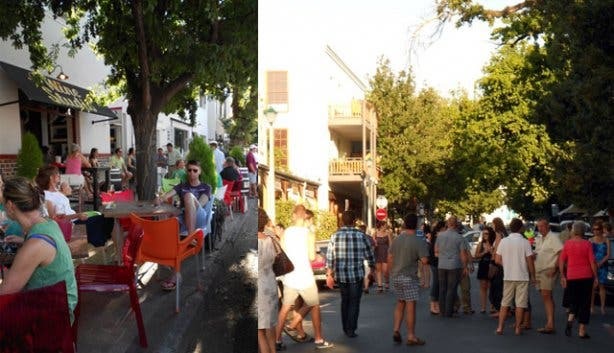 Presented by Stellenbosch Wine Routes, this regular pop-up wine and food tasting event transforms the lower part of the historic town’s Drosdty Street (just off Church Street) into a culinary haven for connoisseurs and students alike. 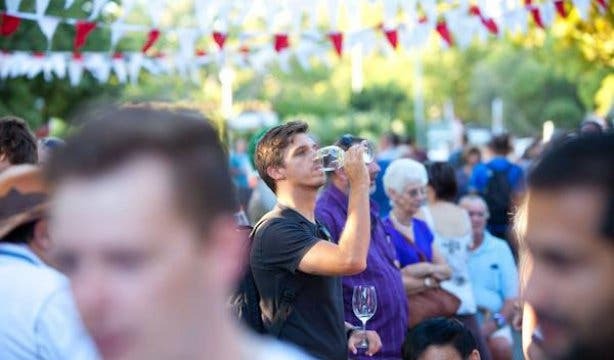 Participating restaurants beckon visitors to sample their unique dishes at street stalls, while representatives from wine farms along the country’s oldest and foremost wine route offer delicious vintages to wash away those weekday blues. 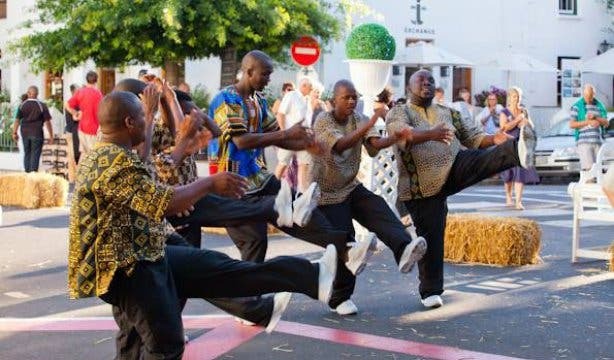 What’s more, live music and entertainment is scheduled to get those feet tapping as the sun settles over the town’s oak-lined streets. 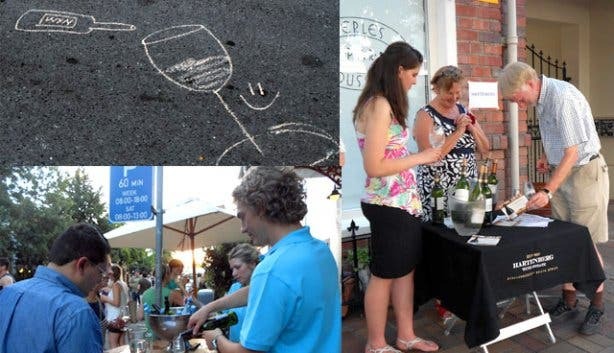 Read more about various things to do in the Stellenbosch Winelands.